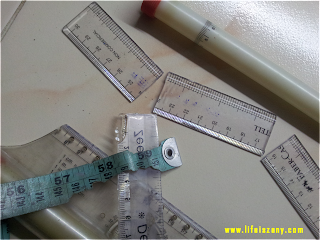 did u break a ruler for this post??? bahaha...you made laugh with your approach to 'Rules'. Awesome! Well loved your imagination and interpretation!